Is Brexit stressing people out? 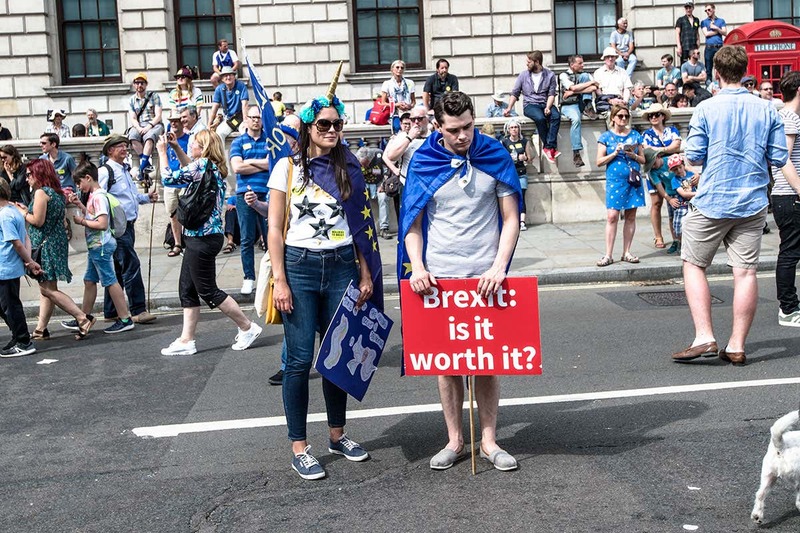 The UK’s decision to leave the European Union has caused a fair few headaches, not least for prime minister Theresa May, but did the referendum make the country more depressed? The number of people taking antidepressants rose after the UK’s vote for Brexit in 2016, according to numerous headlines today. Are disposable nappies really so terrible for the environment?